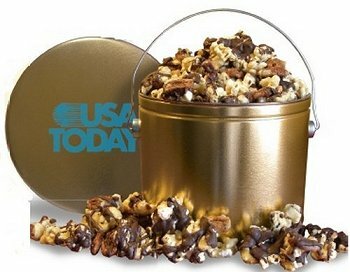 These popcorn gifts can't be beat when it comes to corporate gift giving. 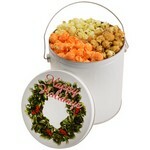 They are made the day they ship for freshness. 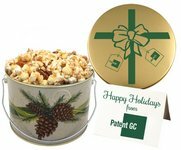 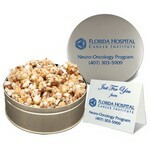 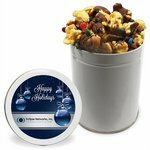 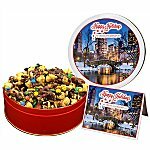 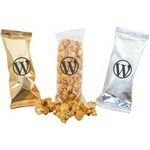 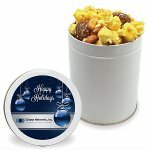 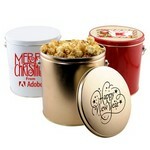 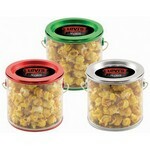 Add your logo to any popcorn gift and you have a great thank you gift for your clients.